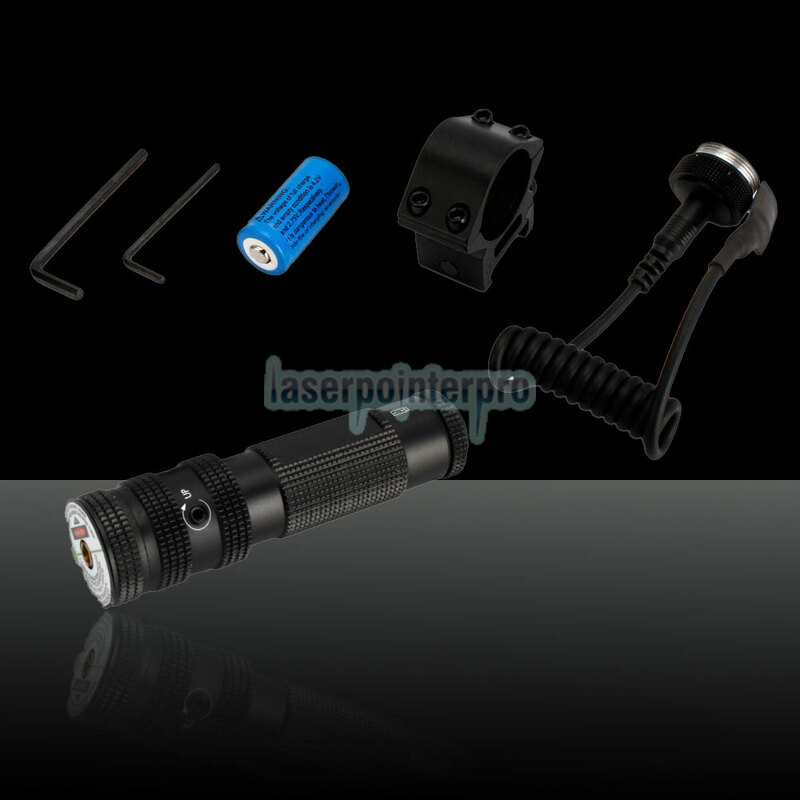 This is TS-G07 100mW 532nm Green Laser Sight with Gun Mount, powered by one included 16340 880mAh which can give out 532nm constant waves. 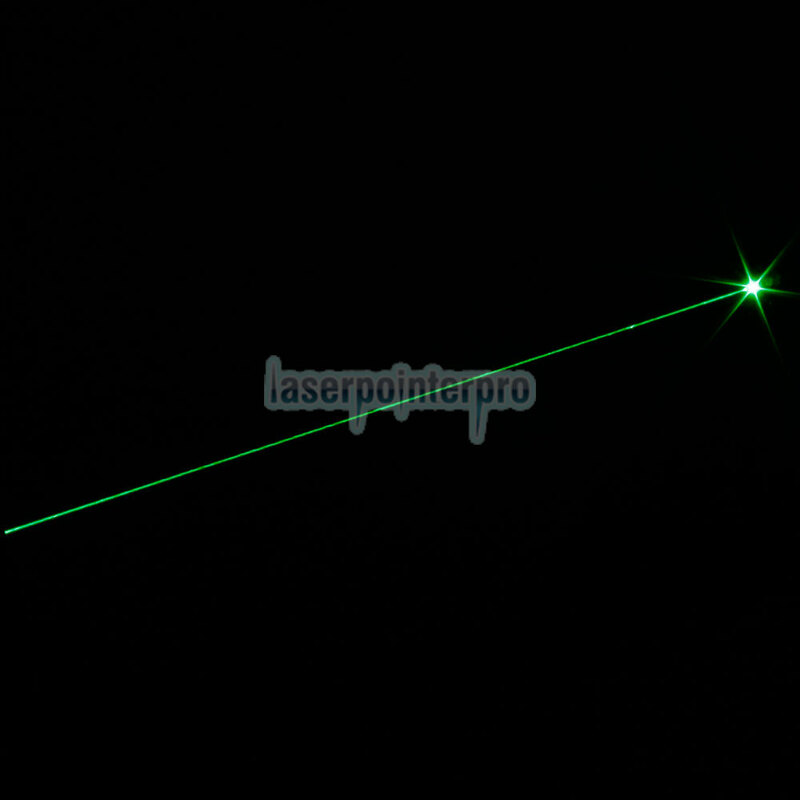 And the laser beam is so powerful that can point at any targets from a long distance. 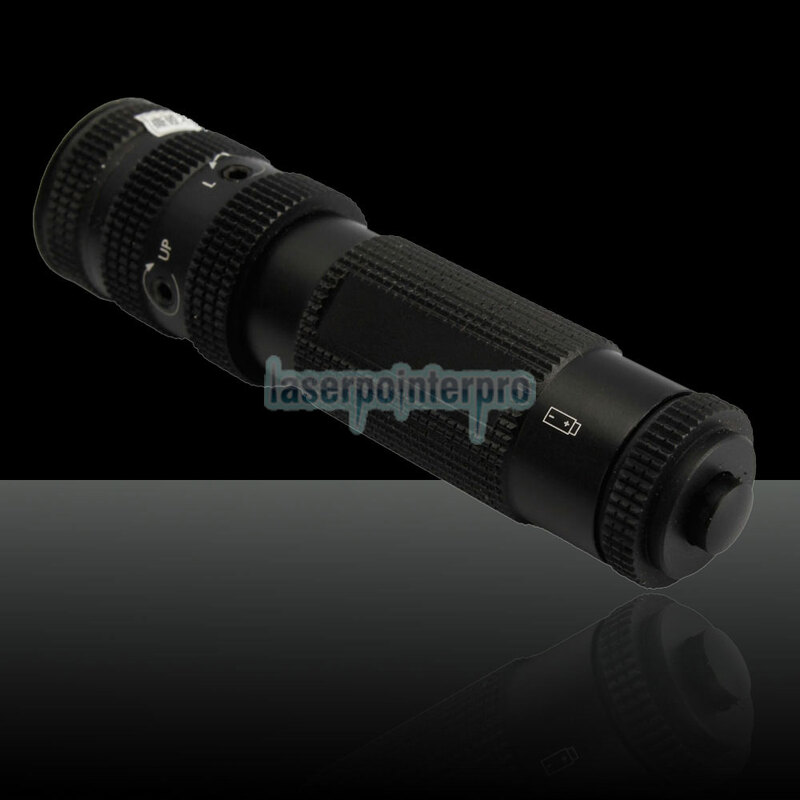 Expecially perfect for rapid fire or moving targets. 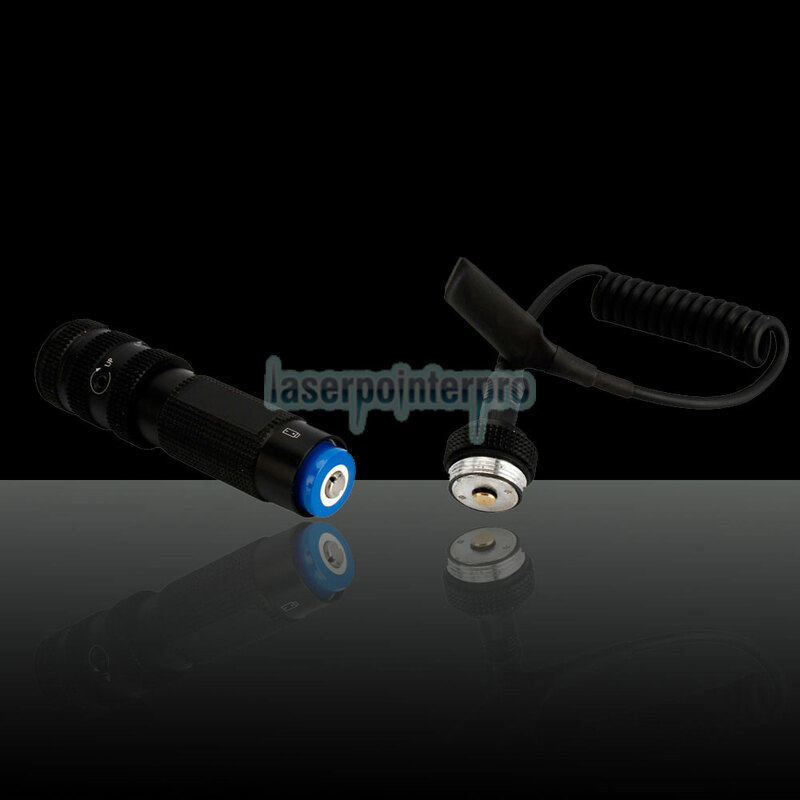 What's more, black body makes the laser light more vivid and unique at night. 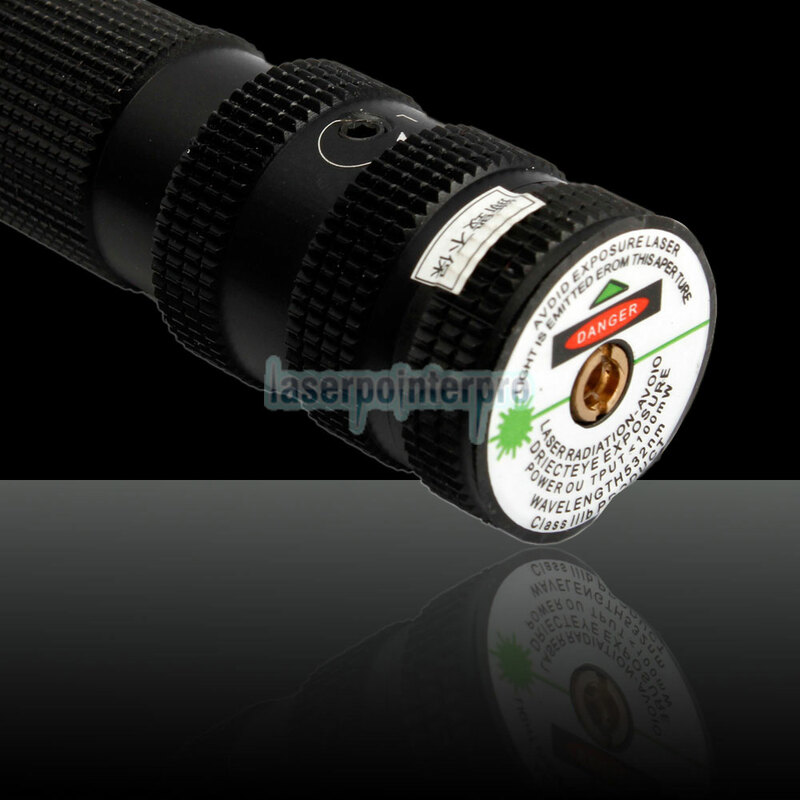 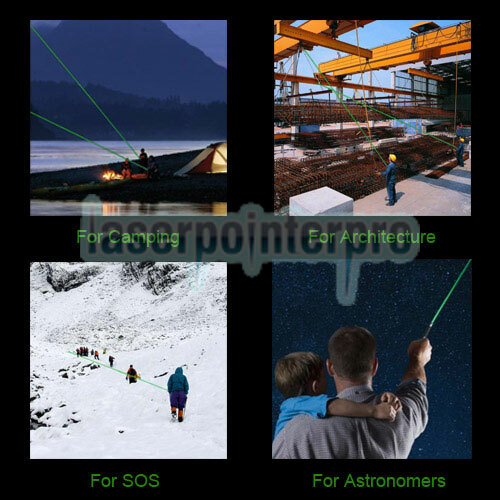 Good choice of a laser pointer for aiming and positioning, hunting and spotting search and rescue outdoors and hiking!